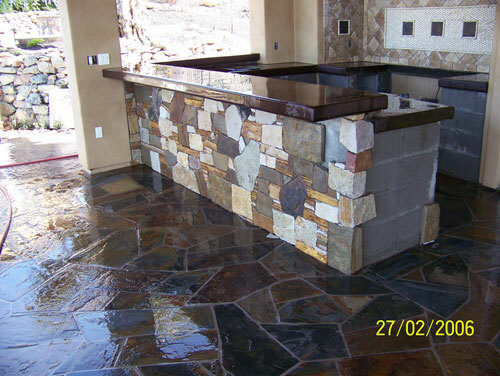 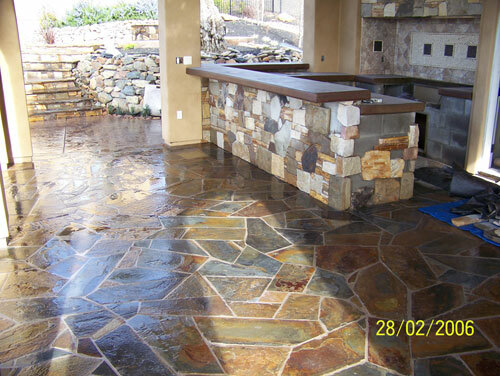 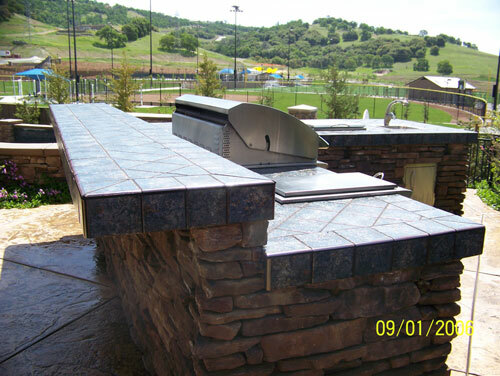 From design to installation, Custom Image Hardscapes Outdoor Kitchen design team in Berkeley will take care of it all! 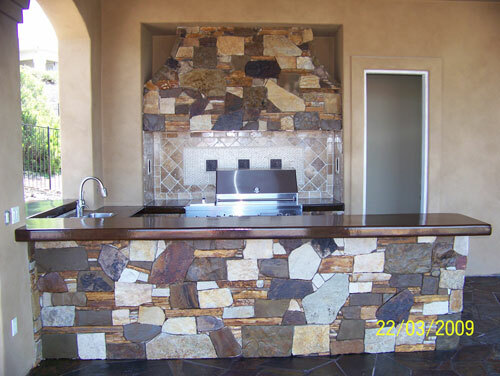 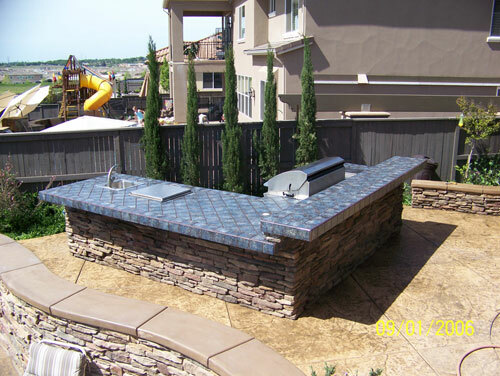 Here Custom Image Hardscapes we specialize in the style and design, as well as the installation of custom and luxury outdoor kitchens in the Berkeley area. 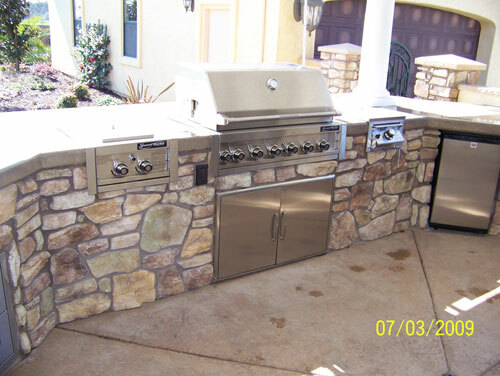 If you have a custom outdoor kitchen project in mind that you are thinking of designing and would like to install in your Berkeley home, consult with the professionals at Custom Image Hardscapes in Berkeley today and find out more information. 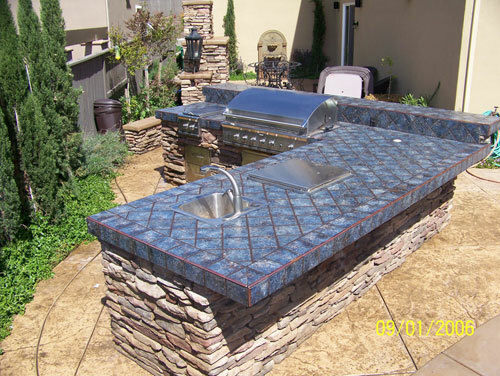 Custom Image Hardscapes Outdoor Kitchen design team in Berkeley has been developing and designing as well as installing custom and luxury outdoor kitchens in Berkeley for over 20 years and we stop at nothing to see that you and your backyard is 100% perfect. 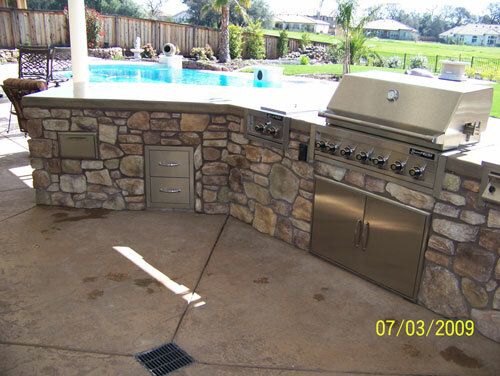 Custom Image Hardscapes Outdoor Kitchen design team in Berkeley focuses around your needs, your taste, and most importantly your budget. 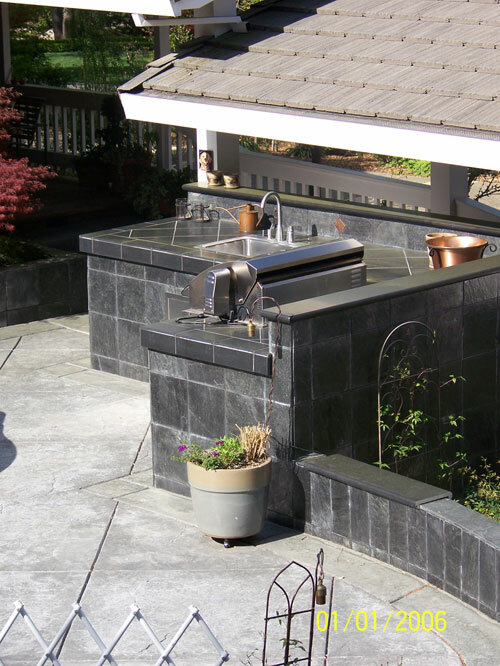 With so many styles and designs of outdoor kitchens, it may be hard to choose one specific design, however; with Custom Image Hardscapes in Berkeley we have a full design staff standing by to answer all your questions. 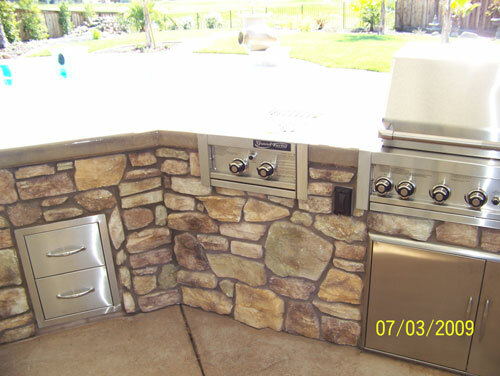 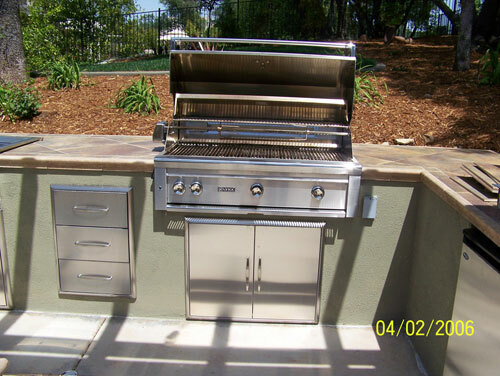 We can combine many different features into an outdoor kitchen including, custom pizza ovens, stainless steel grills, wine coolers, rotisserie additions, and much more. 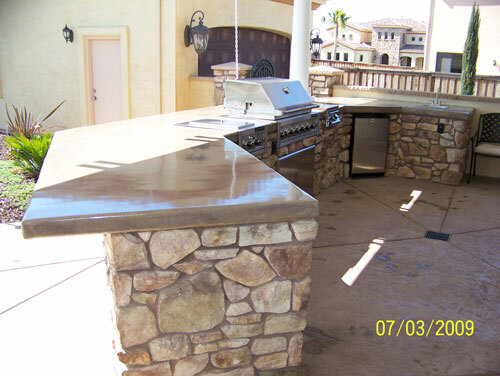 Whatever you're looking for in a custom or luxury outdoor kitchen, Custom Image Hardscapes is the company of choice. 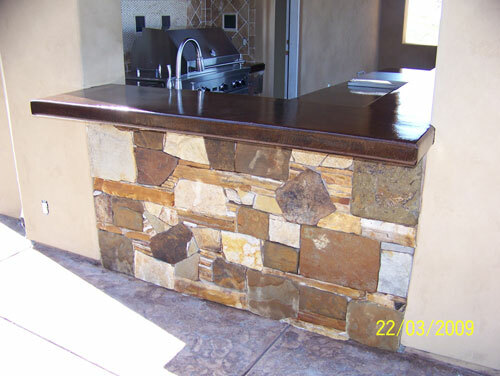 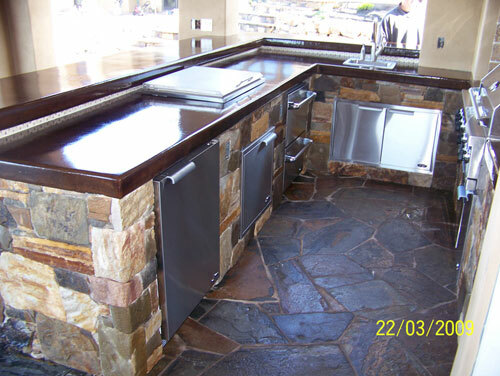 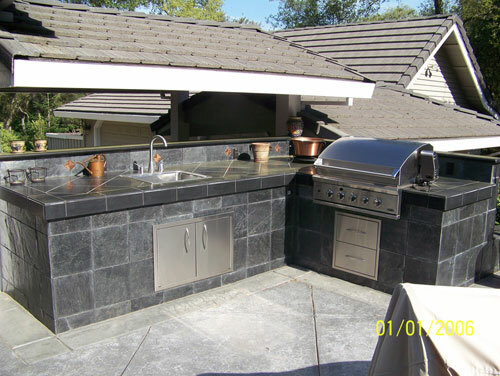 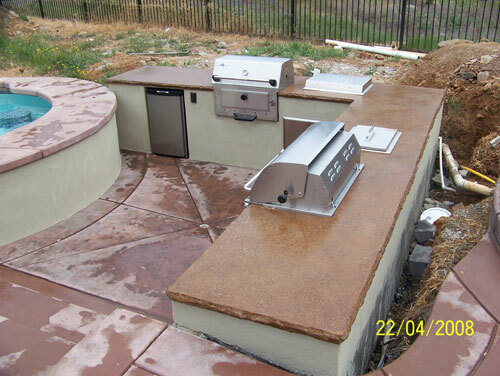 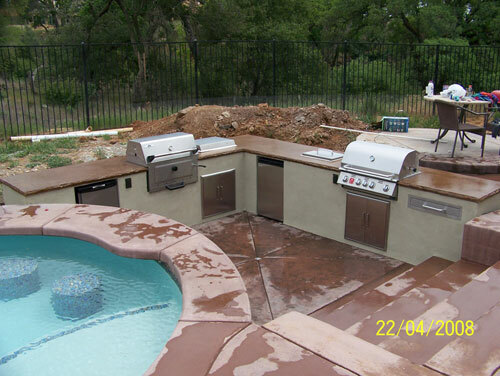 The difference between Custom Image Hardscapes and other outdoor kitchen contractors in Berkeley is that we design, develop and install custom outdoor kitchens, while the competition will buy a modular outdoor kitchen and install it for you (Modular Outdoor Kitchens typically fall apart within the first 3 years, depending on brand, and many problems occur with these applications). 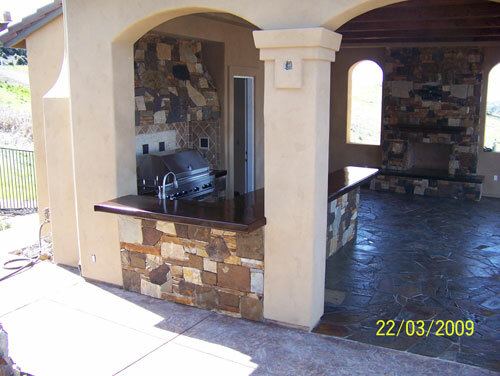 Trust the professionals to do it right the first time at Custom Image Hardscapes and we will see to it that your custom outdoor kitchen project is 100% to your liking. 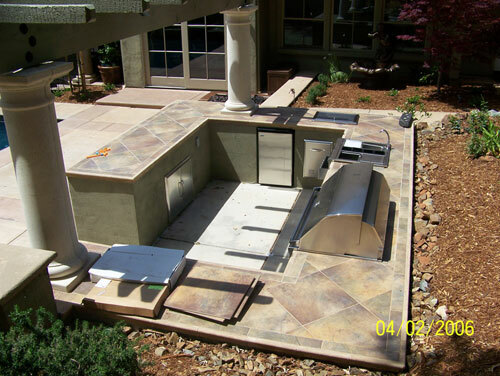 We also offer entire backyard landscape design solutions that may include, stamped concrete patios, custom pool decks, an entire backyard Hardscapes solutions. 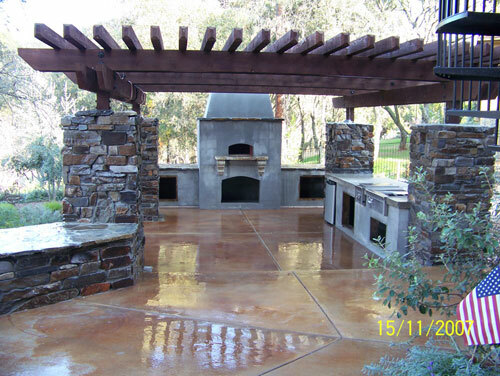 Contact our design team today to find out more information on how we can set up a free no obligation consultation at your request.